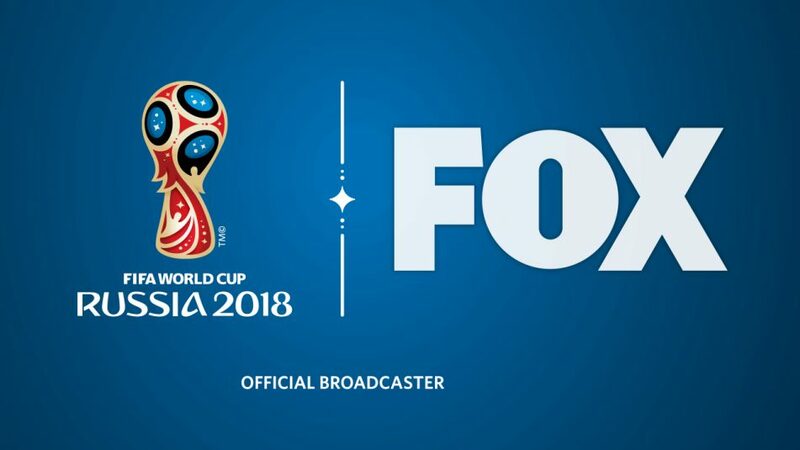 Fox Sports, the exclusive English-language home of the 2018 FIFA World Cup, kicks off the year announcing new Snapchat and Twitter agreements for the global event. The relationships will provide dynamic opportunities tailored to each respective social media platform and its wide, growing audience. Fox Sports will produce a 30-minute live show with host Rachel Bonnetta, streamed exclusively on Twitter from Moscow’s Red Square each match day (27 shows, in total). Featured guests on the show will include Fox Sports’ 2018 FIFA World Cup on-air talent Rob Stone, Landon Donovan, Kate Abdo, Alexi Lalas, Fernando Fiore, Stu Holden, and other top-notch personalities. The show will provide match action previews, recaps, and Twitter reaction as well as original segments produced by Fox’s team in Moscow. This live coverage will be available in the United States to Twitter’s logged-in and logged-out audience and can be viewed via @FOXSports and @FOXSoccer on computers, tablets, and mobile devices. On Snapchat, Fox Sports will produce a Publisher Story that chronicles the day-by-day drama of the month-long tournament. Viewers will relive the action via broadcast-level highlights and expert analysis of the must-see moments. Through recaps, previews, and features produced specifically for Snap, the Publisher Story will have something to offer both die-hard fans as well as those who are experiencing “the beautiful game” for the first time. Snapchat will also produce FIFA World Cup “Our Stories,” featuring video highlights of goals and other key moments from the tournament provided by Fox Sports alongside exclusive behind- the-scenes reactions from fans in Russia and those celebrating at home around the world. The FIFA World Cup “Our Stories” are hand-curated compilations of video Snaps submitted by Snapchatters at events and locations around the world, and produced by teams of editors at Snapchat. While Publisher Stories provide an expert editorial perspective, Our Stories provide the community perspective — throwing Snapchatters into the experience of these events from all different points of view.